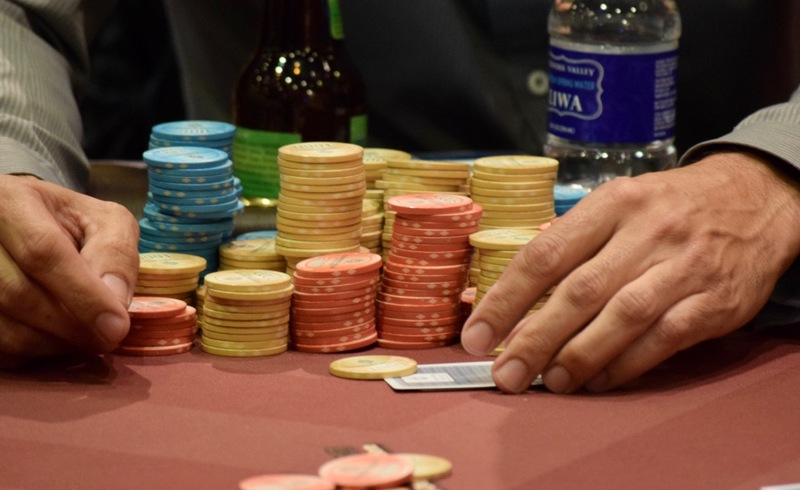 The remaining 5 players in the $100,000 Guaranteed Launch are on a break, so there's time to get semi-official chipcounts as the yellow 1k chips are colored up. Sasha Sabbaghian found a double right before break to be back to 7-figures. He was down to 550k before the hand began. When play resumes, the final table moves in to its 3rd hour of action and the betting units are as follows.